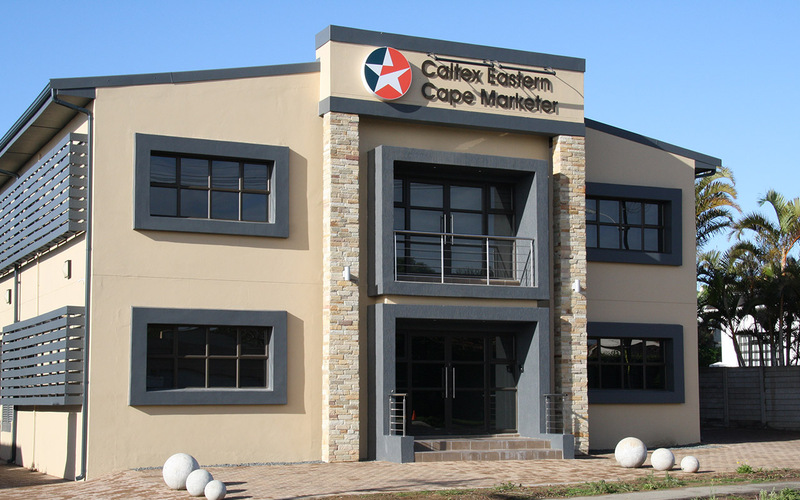 Caltex Eastern Cape Marketer is responsible to Chevron, the owner of the Caltex brand, for everything from supply of fuel to the service levels and customer experience at Caltex service stations in our area. We are an independently owned company. When we took over responsibility for the Caltex brand in the Eastern Cape, we purchased all Chevron’s retail land, buildings, equipment and signage. We are a proudly Eastern Cape company. We are deeply rooted in the Eastern Cape, we recruit for the Eastern Cape and we source many of our goods and services through Eastern Cape companies. We are committed to the well-being and upliftment of the communities we serve and work in. 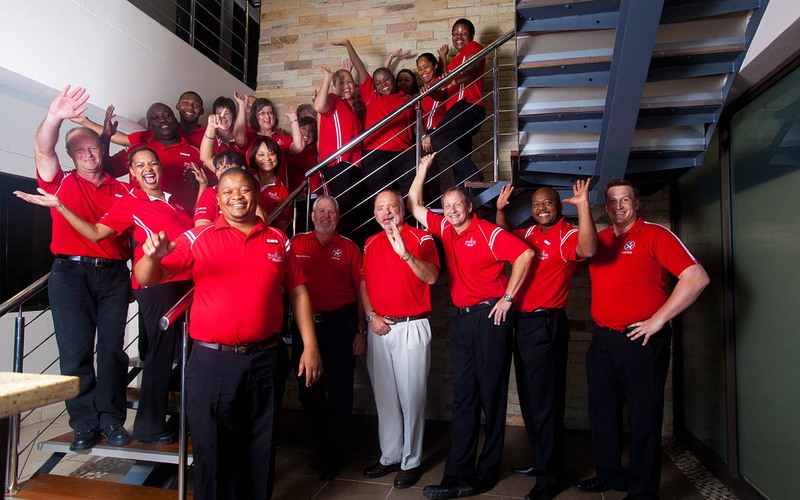 Our corporate social investment focuses on leadership development through sport and education.